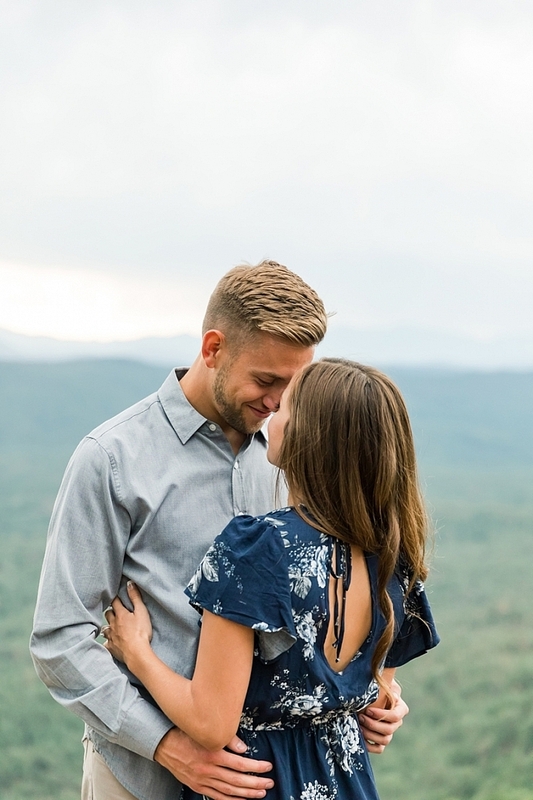 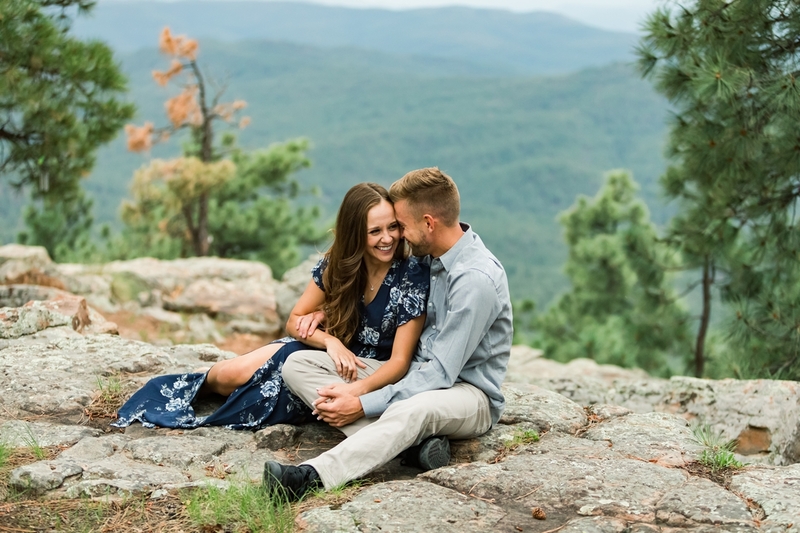 Engagement sessions are a great way for couples to get to know their photographer. 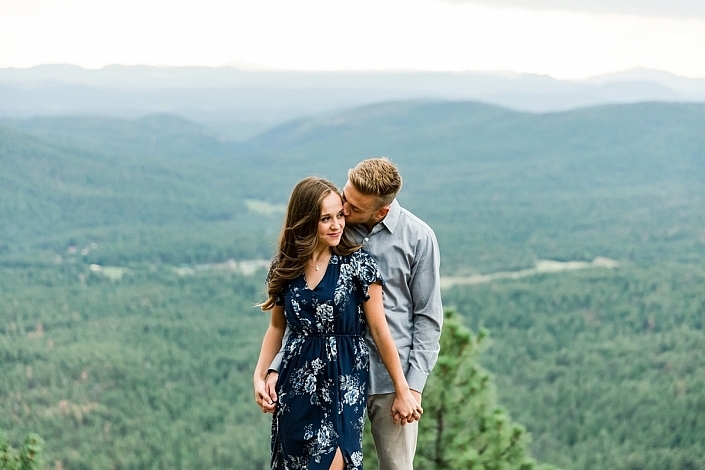 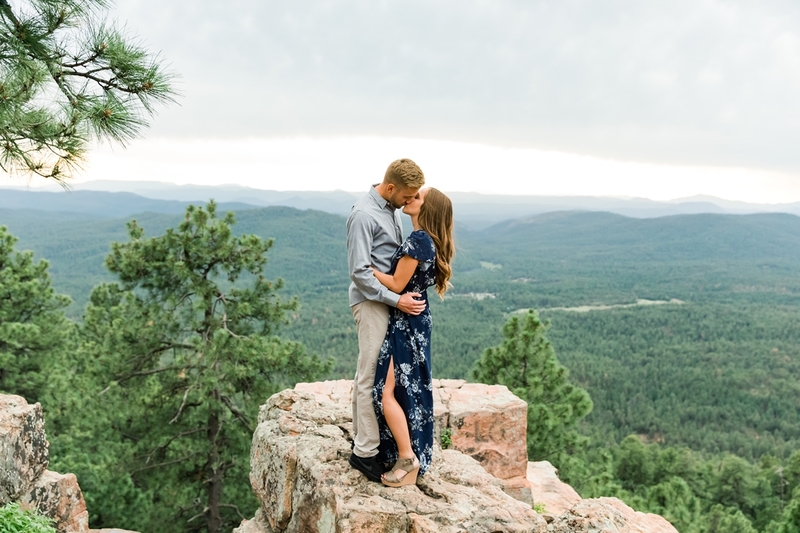 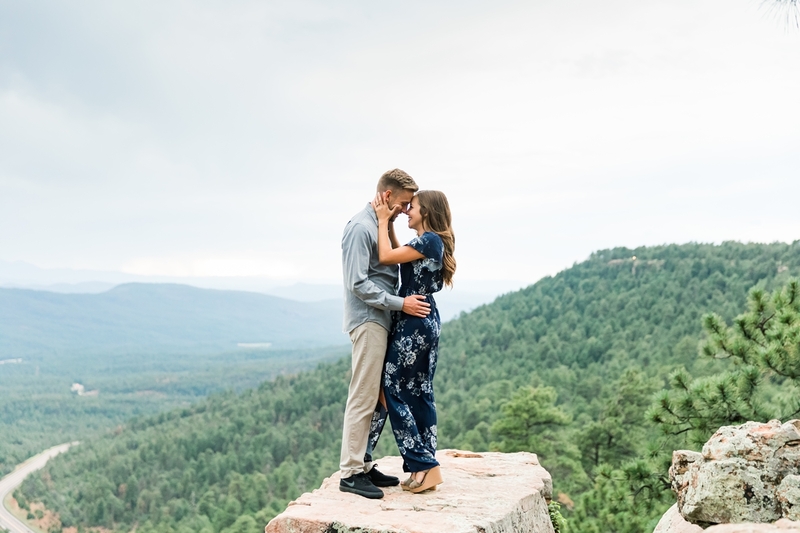 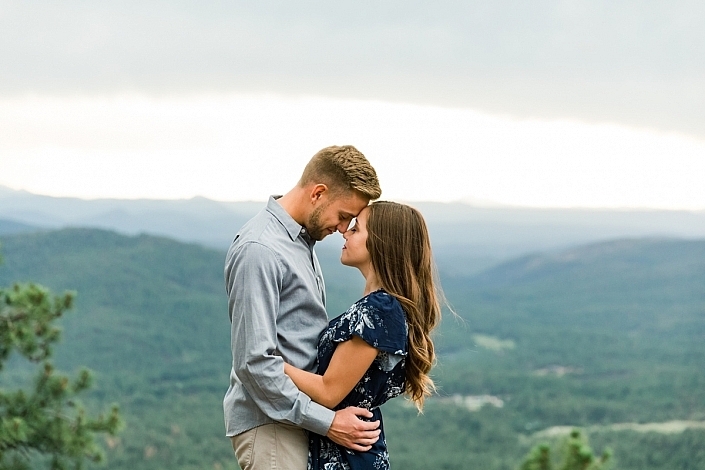 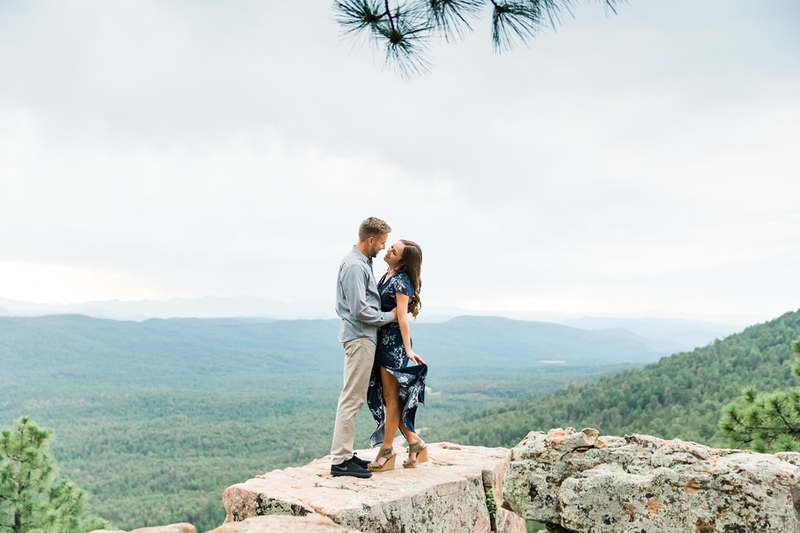 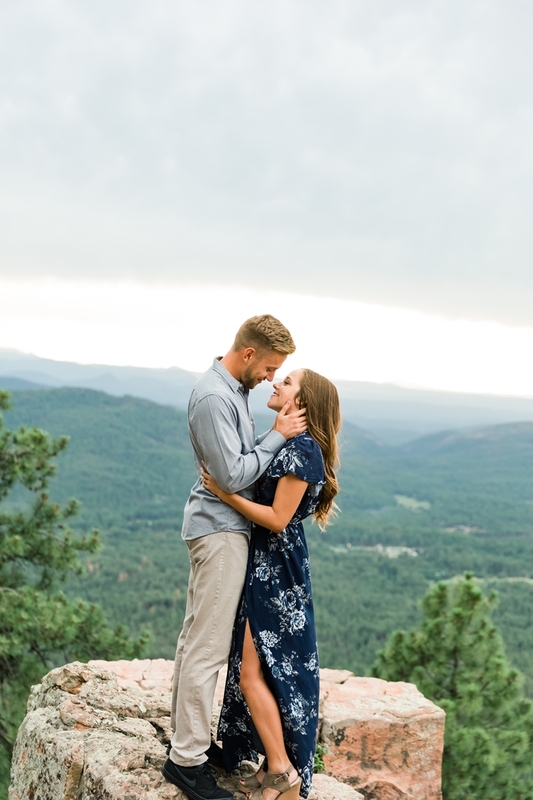 Arizona engagement sessions are done at the location of your choosing in a relaxed, pre-wedding environment (usually outdoors at a location that is meaningful to you or that inspires you). 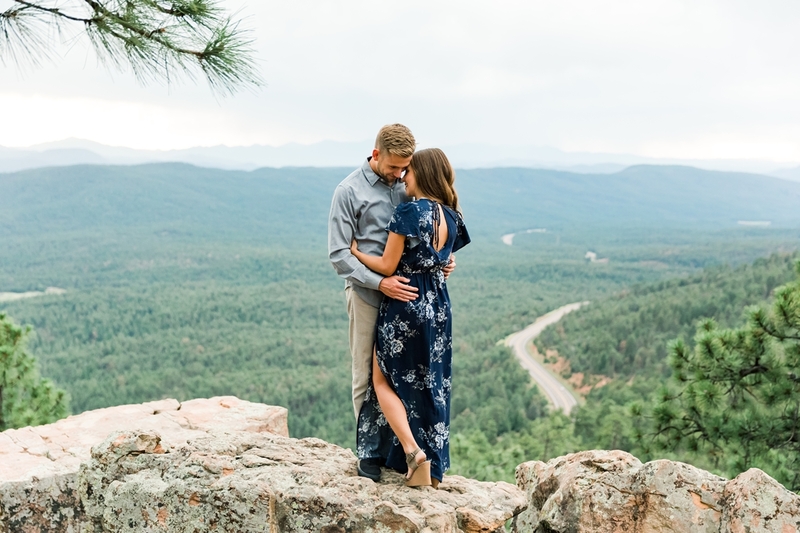 Engagement sessions are the best way to get to know your photographer and for me to get to know you, before your wedding. 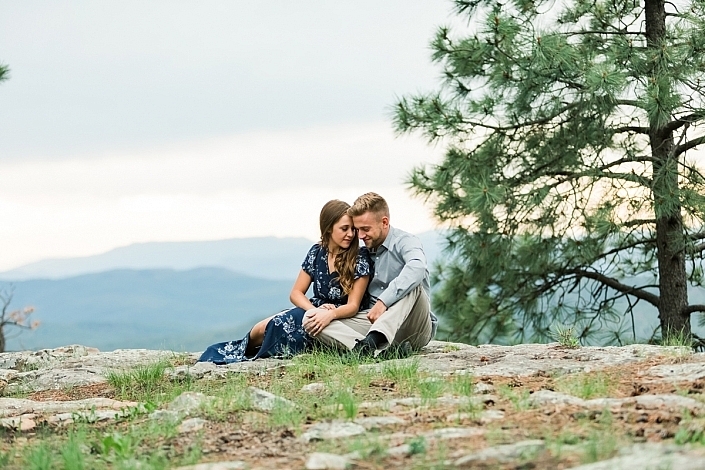 This ensures a more relaxed and comfortable wedding day relationship between us as well. 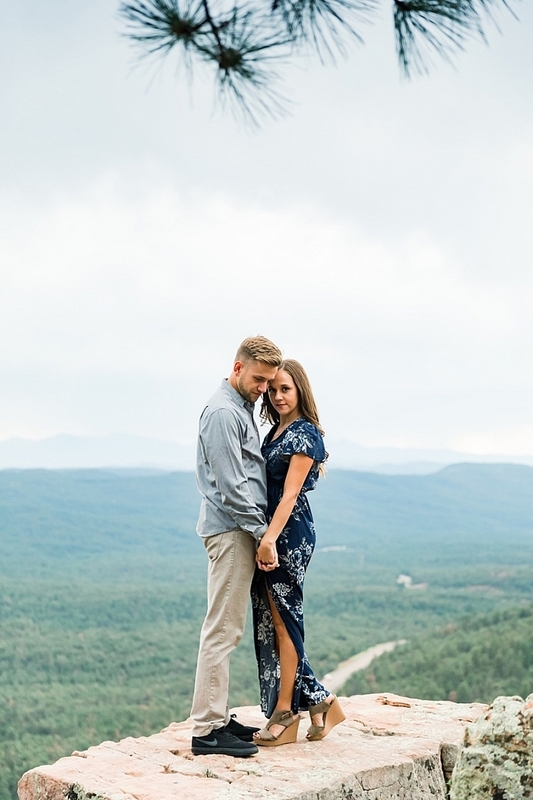 I promise you will have fun spending an hour with me creating some beautiful images for you! You can use your photos for Save the Date cards, as displays on reception tables, or in a photo guest sign-in book.